The public will have a chance to comment on a plan to change the way New England's shuttered shrimp fishery is managed with an eye toward saving it. The regulatory Atlantic States Marine Fisheries Commission has been working on a plan to try to make the fishery more sustainable in the long term. It includes options such as changing the way the quota system is managed. An arm of the commission has voted to send the plan out for public comment. 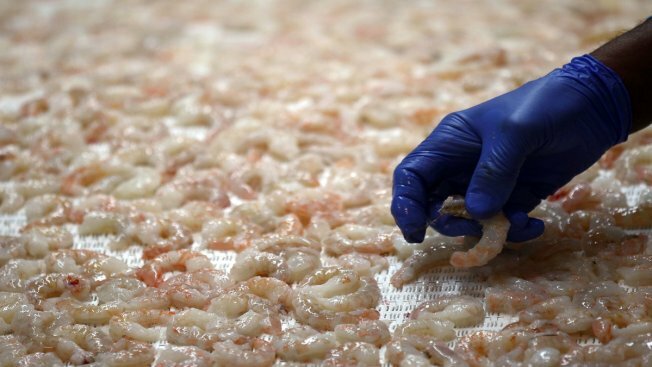 Regulators shut down the fishery in 2013 amid declining populations of shrimp. Scientists say warming ocean temperature is one factor hurting them. The fishery was mostly based in Maine, but fishermen also brought the shrimp to shore in Massachusetts and New Hampshire. Canadian fishermen still harvest the same species.